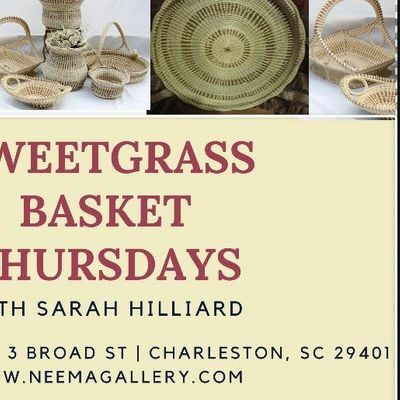 Join us EVERY Thursday for Sweetgrass Thursdays where local sweet grass artists will answer ALL of your questions about the baskets that are the jewel of the Lowcountry. 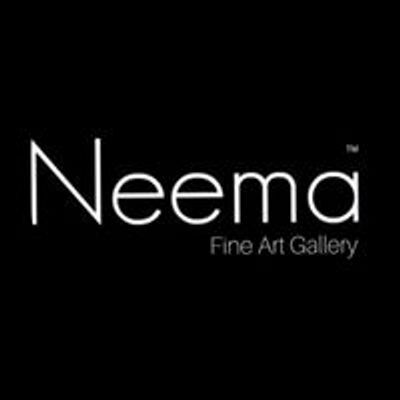 This event is for everyone from the seasoned local collector to the inquisitive visiting tourist. This Thursday’s Sweetgrass artist will be Sarah Hilliard. Some of the topics covered will include: the function of sweetgrass baskets past and present; the difference between basket weaving and sewing; the origins of sweetgrass baskets; sweetgrass basket designs, composition, repair and care. Sarah will also discuss what to look for in an heirloom quality basket. Baskets will be available to purchase for all interested parties along with a drawing for a FREE small basket held at the conclusion of each session! Reserve your seat here or call us at (843)353-8079 to register. Please note that each session has a participation cap of 20 guests. Please call us to book large and/or private sweetgrass info. sessions on or offsite. Each Sweetgrass Thursday session is $20 for adults and $15 for children.